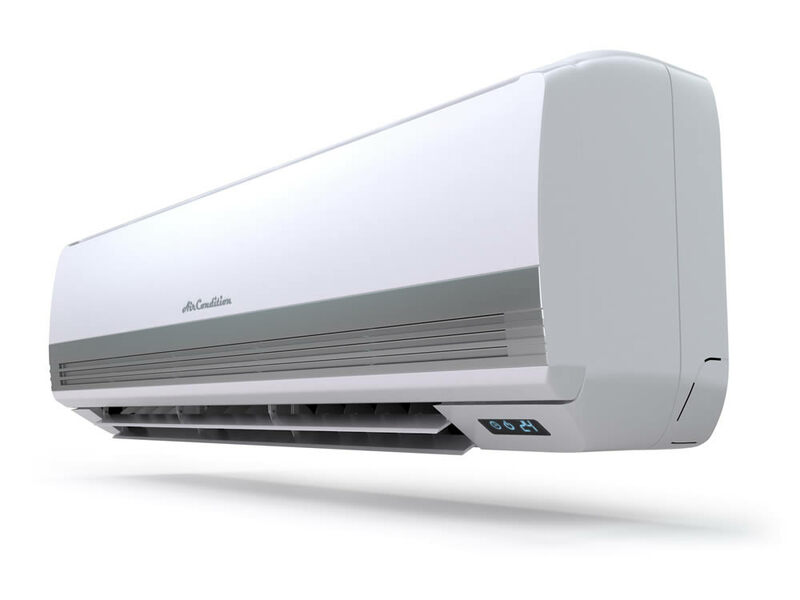 Perfect Climate are experts in all areas of residential and light commercial air conditioning. We pride ourselves on attention to detail and passion for excellence. You can have confidence in our work with a 5 year warranty on all installation work, with prompt and on time service. All of our technicians are experts in Split Systems, Ducted and Multi Head Units as well as the servicing of most brands. We are able to offer Installation, Supply, Servicing as well as Diagnostics / Repairs for most brands available on the market. We are a mobile service – so we come to your home or office!